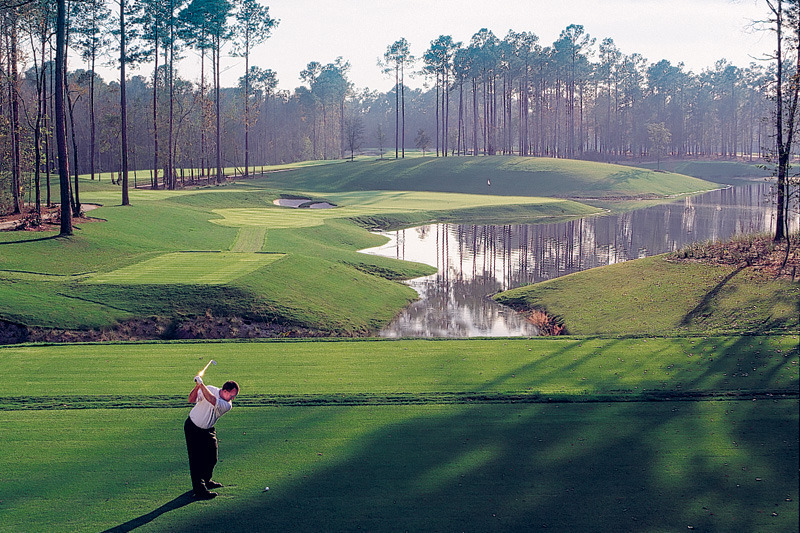 The TPC of Myrtle Beach takes players through rustic wetlands and tall pines and features picturesque and demanding par-3s. A Tom Fazio design, the course was built to test the mettle of players of every level. So put your game to the test on the course that Golf Digest and Golf Magazine consider among the best public courses in America. 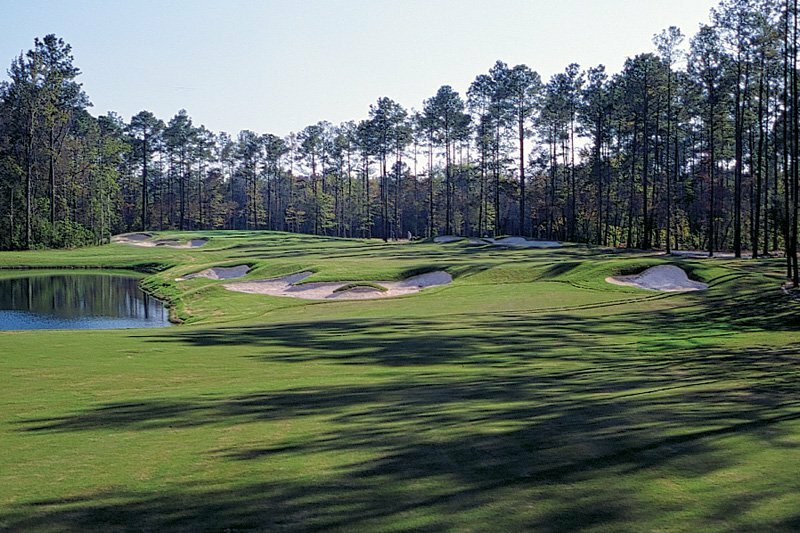 The TPC Myrtle Beach presents to golfers the opportunity to see, play and feel what it is like to be inside the ropes of a tour caliber course. The TPC Myrtle Beach has been awarded 5 stars by Golf Digest. It is the only course on the Grand Strand to receive such an honor.